Prepare yourself for a successful year end! In this on-demand course, Laura Madeira will give you useful tips to efficiently close the year. 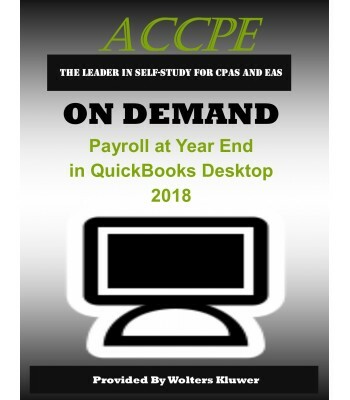 Practicing CPAs, and CPAs in industry responsible for working with clients that use QuickBooks financial software. 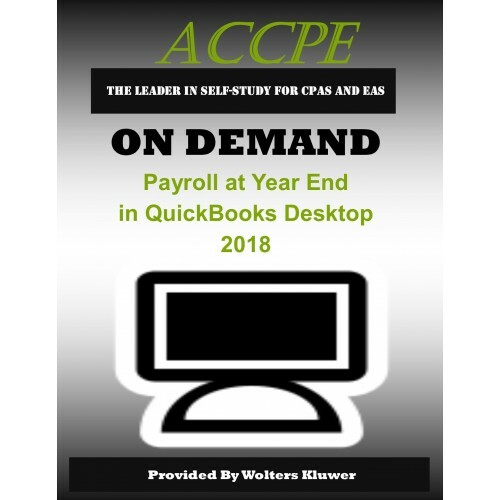 -On-Site — Which Payroll Subscription?